Information technology hub and the site of many government offices is found in the largest city of Metro Manila, Quezon City. A highly urbanized city, aside from the historical tourist attractions, Quezon City is home to the Philippines’ major broadcasting networks. Eastwood City is a business district developed in Bagumbayan, Quezon City. Citibank Philippines, IBM Philippines, NEC Philippines, and Canon Philippines are some of the companies headquartered in the cyberpark within the district. Most of these companies use Convido Corporate Housing for extended stay accommodation as an alternative to the excessive per-night costs of hotel rooms. Fully furnished and equipped serviced apartments are modern and spacious. With high-speed internet connection and all other utility connections, hassle free while on assignment. We have a comprehensive range of long term serviced apartment options for Quezon City in the Philippines. 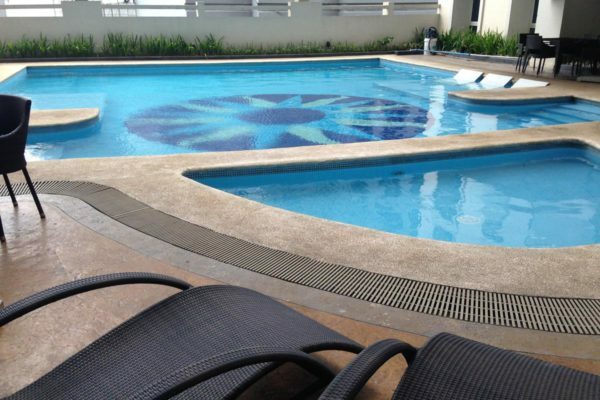 Our Quezon City serviced apartments are fully furnished, and are ideal for extended stays.